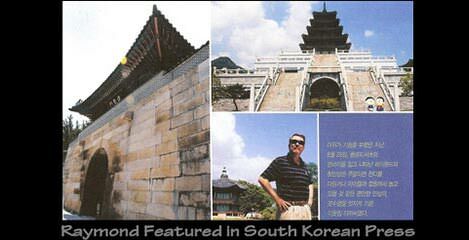 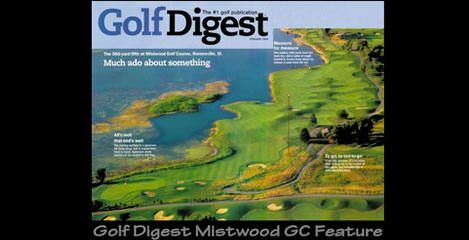 Bert Hogg started his golf career in Dundee, Scotland, attending college and graduating in the radio and television field. 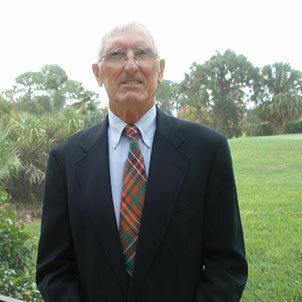 Throughout Bert’s Scottish golf career, he participated in Junior and Senior competitions on some of the world’s greatest courses. 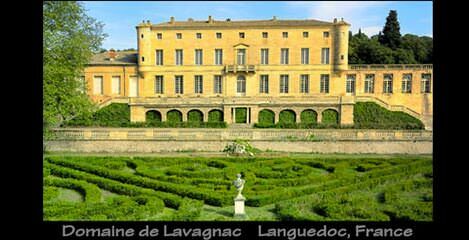 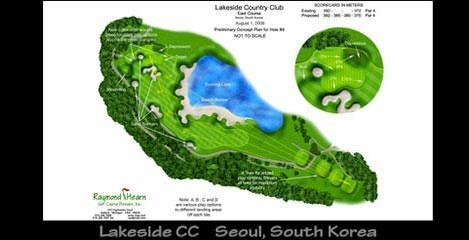 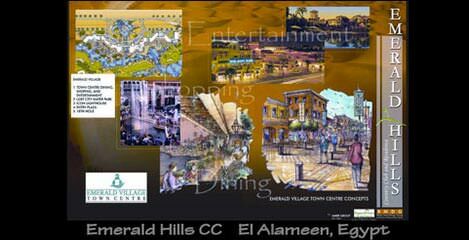 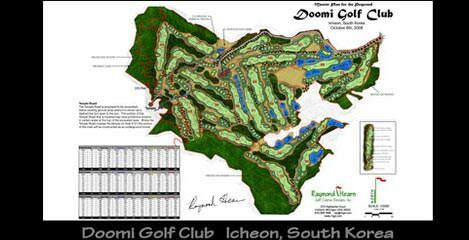 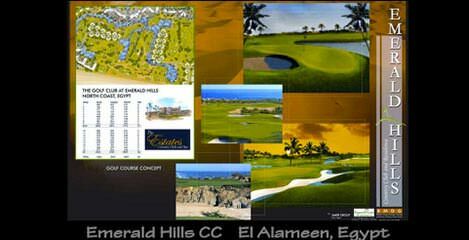 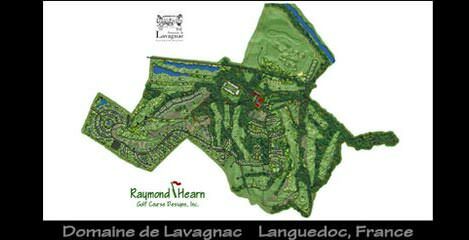 These great golf venues included Carnoustie, St. Andrews, Royal Nairn, Royal Lytham, Royal Troon, Scotscraig, and inland courses namely Gleneagles, Dalmahoy, Downfield, and Pitlochry. 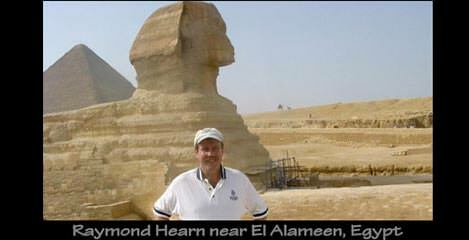 Bert traveled across Scotland participating in Scottish Amateur and British Amateur tournaments. 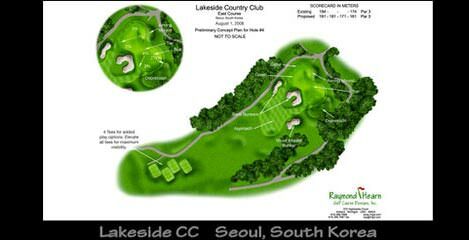 Bert won several regional stroke and match play championships, and was part of the Northern Scottish Team in the Home Internationals. 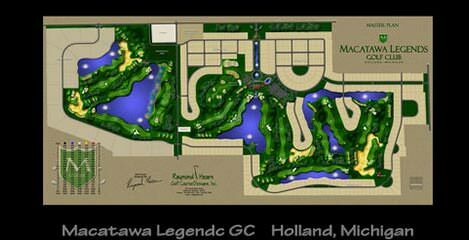 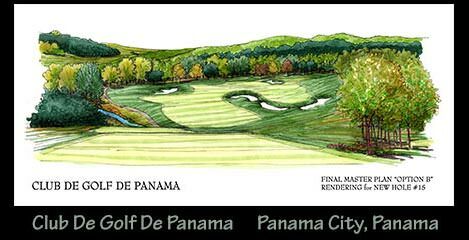 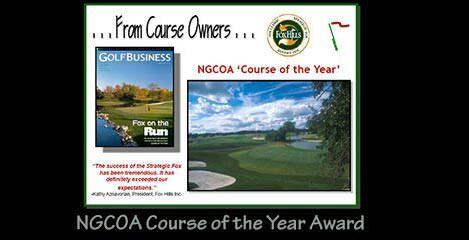 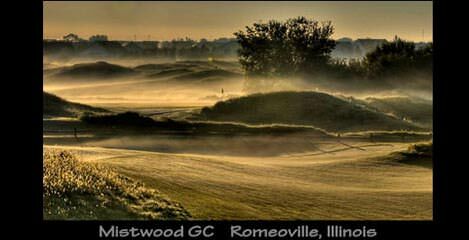 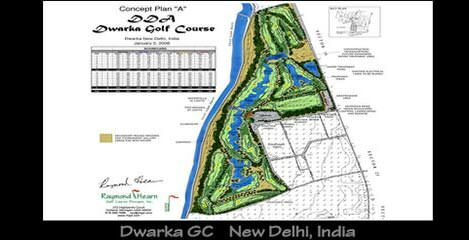 These experiences instilled an appreciation for classic course design and the variety of shot-making skills necessary to successfully navigate through these complex course designs. 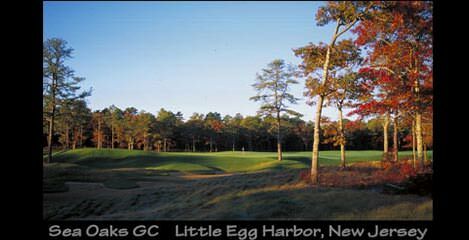 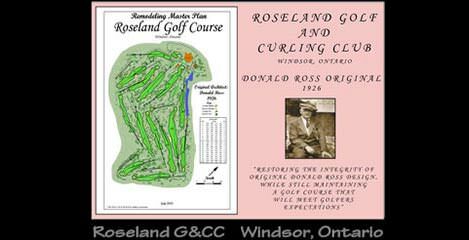 Bert immigrated to the United States, where he continued his golf success competing in City, Club, State and Regional golf championships. 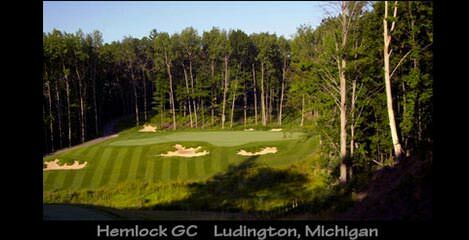 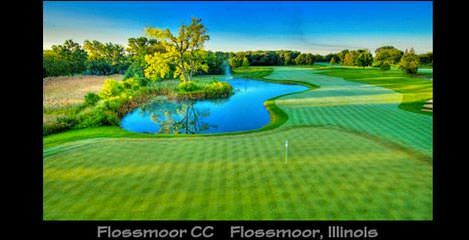 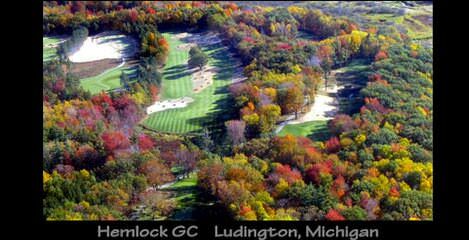 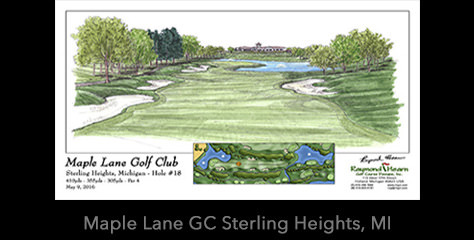 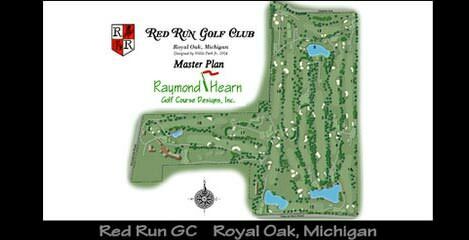 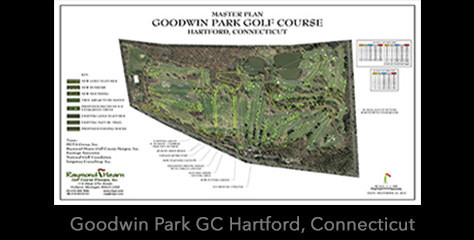 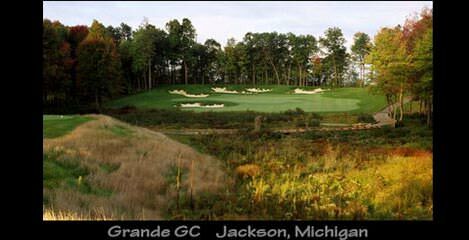 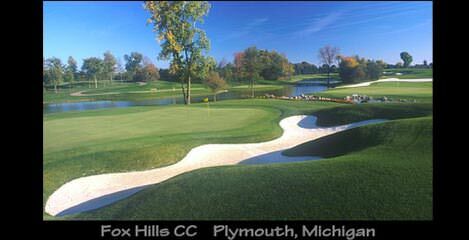 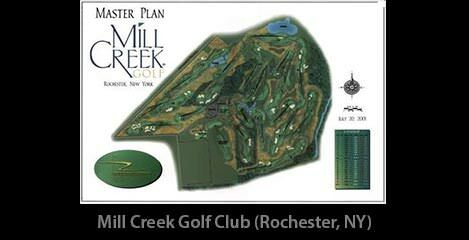 As past greens chairman of the historic Flint Golf Club, a relationship developed with Ray Hearn during golf course master planning. 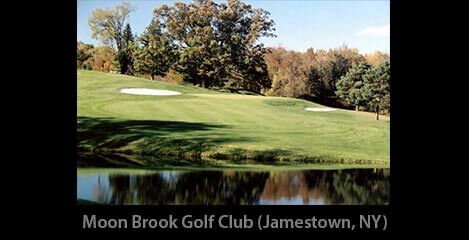 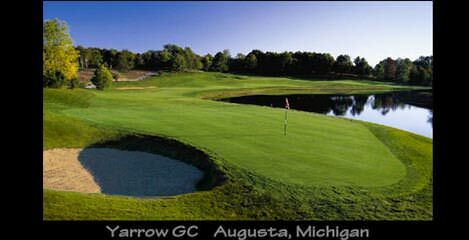 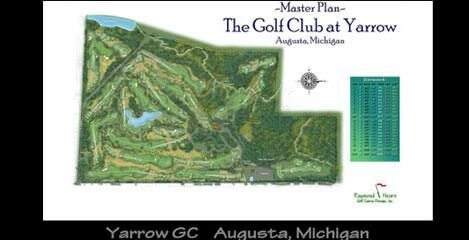 Ray’s master plan maintained much of the historical value and architecture of Scotsman Willie Park Jr. who designed Flint Golf Club back in the early 1920’s. 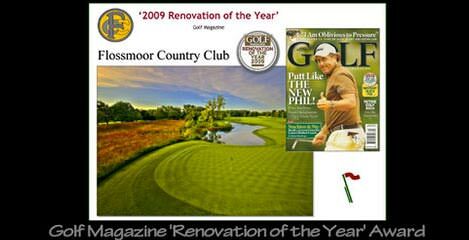 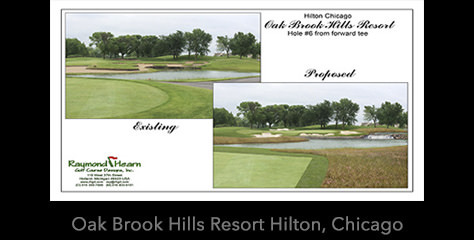 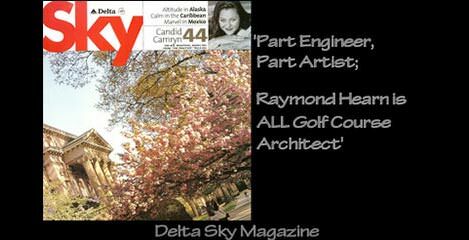 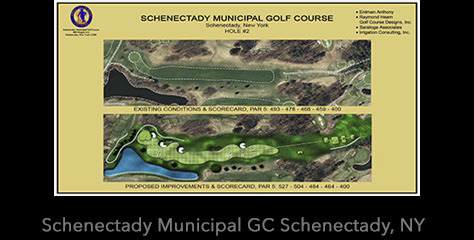 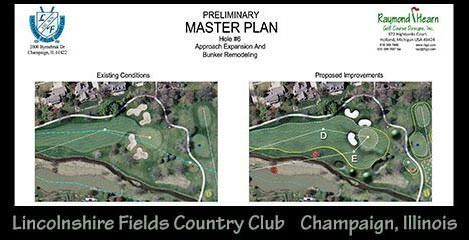 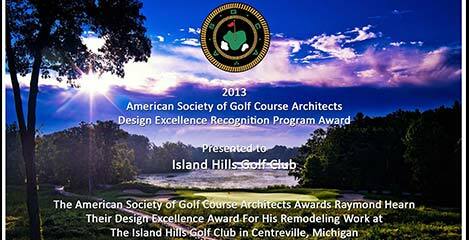 Ray’s restoration and renovation design work impressed Bert to the point that he is now a significant member of the Raymond Hearn Golf Course Design team. 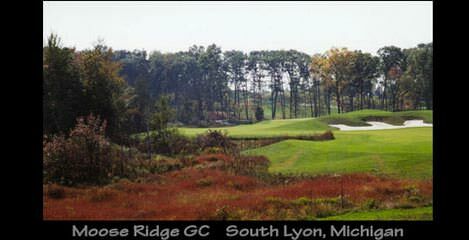 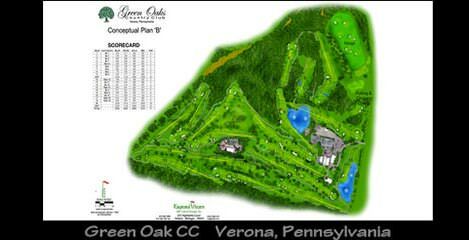 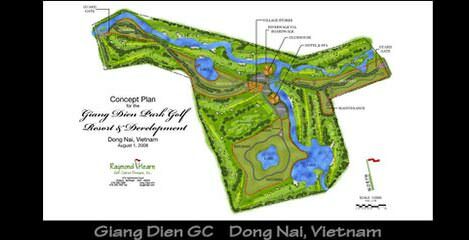 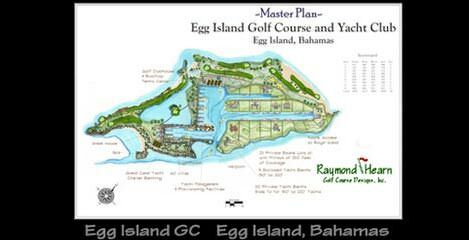 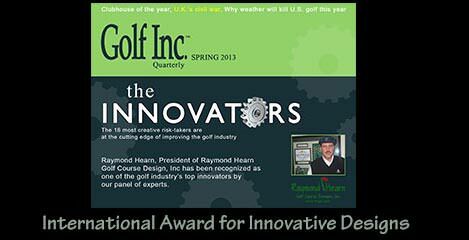 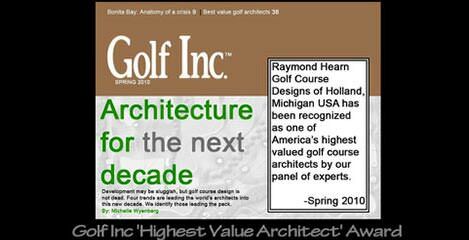 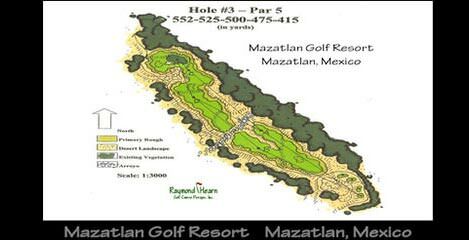 Bert’s background, golf prowess, understanding of Golden Age Design, course strategy, shot value, and playability provides a unique synergy that blends with the goals and objectives held dearly by the Raymond Hearn Golf Course Designs team.